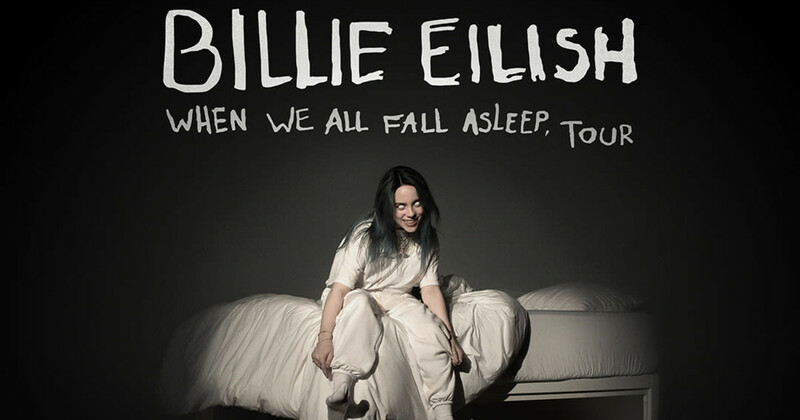 On March 29th, Billie Eilish released her debut album When We All Fall Asleep, Where Do We Go?. This release has made Eilish the first artist born in the 2000s to have a No.1 album. The album has been highly anticipated and well worth the wait, seeing as nearly every song has surpassed expectations. Eilish managed to keep her glossy-goth image and sound, while simultaneously trying her hand at a new style. In her older works, Eilish established a soft, harmonious sound; her debut has taken a darker turn compared to her previous release, ‘Don’t Smile At Me’. This is evident in songs like ‘Bad Guy’ and ‘my strange addiction’ which lean towards a more pop/electronic quality. This album has overall exceeded my expectations. While most tracks stay on brand, some songs feel lighter and less morose like ‘all the good girls go to hell’. My personal favorite on this album is the tenth track, ‘bury a friend’. This track is not for the faint of heart, it deals with harsh themes like murder and death. This song has a unique concept because it’s in the perspective of a monster under the bed. This is meant to be symbolic of Eilish’s inner turmoil because she is the monster under her own bed indicating the fear she has of herself. ‘bury a friend’ is one of the darkest on the album and by far the most interesting which is why I find it to be my favorite song in this album. Another standout track is ‘my strange addiction’ because of its calming vocals and upbeat melody making it a really pleasant listen. This song has an interesting background, there are actually pieces of lines from a season seven episode of NBC’s hit sitcom ‘The Office’ titled “Threat Level Midnight”; this was meant to act as an homage to her favorite show. The effort Billie Eilish put into this album is evident through her lyrics and the composition of her work. When We All Fall Asleep, Where Do We Go? was one of the most highly anticipated albums of the year and there’s no doubt it lived up to the hype. If you’re into alternative music, then I’d be sure to give this one a listen!